Hey friends! 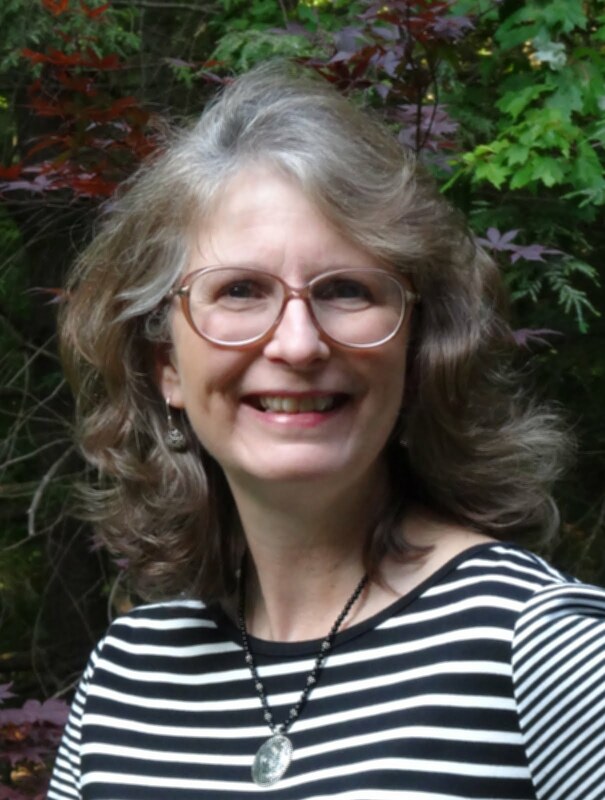 I haven't posted a "delighted to share" post in quite awhile so, today, I am going to fix that right up! I'm writing about several things I am truly delighted to share with you and I hope you enjoy reading! Let me know at the end of the post, OK? By the way, this is not a gifted or sponsored post at all. I paid for all of the products/services/books/foods I am sharing in this post. Let's get started, shall we? Oh my goodness, it has been a looong time (as in years) since I have treated myself to a manicure! But, today, I rectified that by visiting my sweet hair stylist, Teresa Case, and enjoying the most awesome of warm lotion manicures! I had forgotten how self-pampering and relaxing a manicure done by someone else can be. I came away relaxed, smelling luscious from the mango-scented cream and with very pretty and colorful nails! While there, I also enjoyed meeting and talking with sweet Linda who does the pedicures at the salon. I have never had a pedicure at a salon and I am now putting it on my "pamper list" for the future! 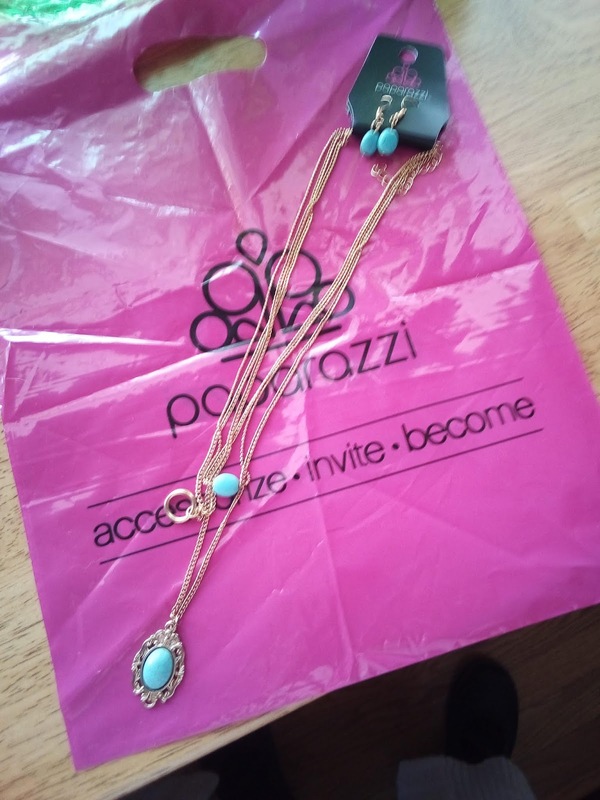 Teresa also sells Paparazzi jewelry, which y'all know is one of my favorites. So yes, I came away with a $5 treasure after my manicure! Can't wait to style this pretty necklace and earrings with an outfit! 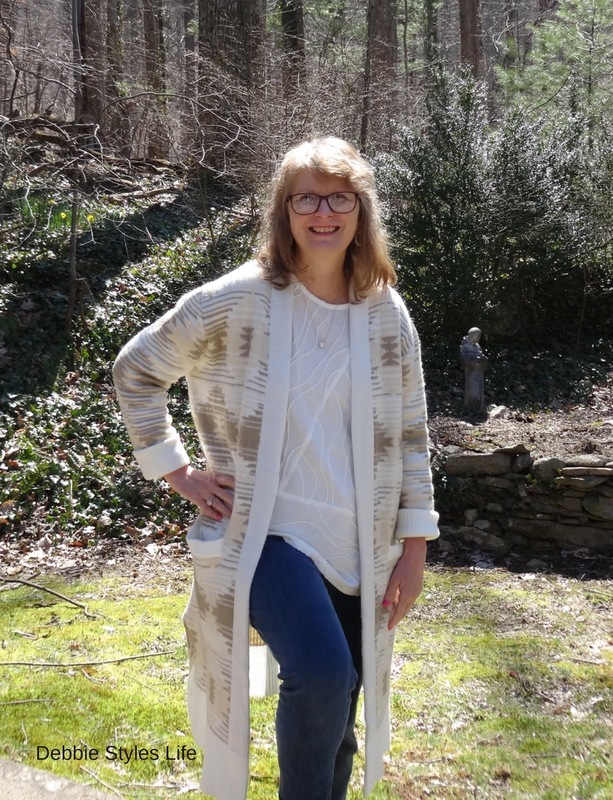 If you are local to Asheville, you can find Teresa at her salon, "One Step A Head," at 485 Hendersonville Rd. (same shopping center as Apollo Flame). Whether you are local or not, I highly recommend you pamper yourself a little. Go get a manicure (or pedicure) ladies!! One of the true joys of my life is reading. Some of almost everyday is spent with my nose in a book. Sometimes, I read during the day and sometimes I read at bedtime. It just depends. But, I get grouchy when I can't have my reading time! I still love to hold a "real" book, as opposed to an online book, in my hand. We recently purchased book shelves for our downstairs family room and the Mr. and I have been moving books downstairs to our "library." I find that I enjoy just standing inside the doorway and smelling the scent of books. Does that sound strange? The scent of books makes me happy. I hope we never get to the point in this world where children don't have the opportunity to hold a real, live book in their hands and smell its heady scent. Anyway, in the picture above you see several books that I am presently reading. I've mentioned before that the way I roll is to have several books going at once. Some of these are re-reads and some, like the Jacqueline Winspear "Maisie Dobbs" novel, is a new read for me. 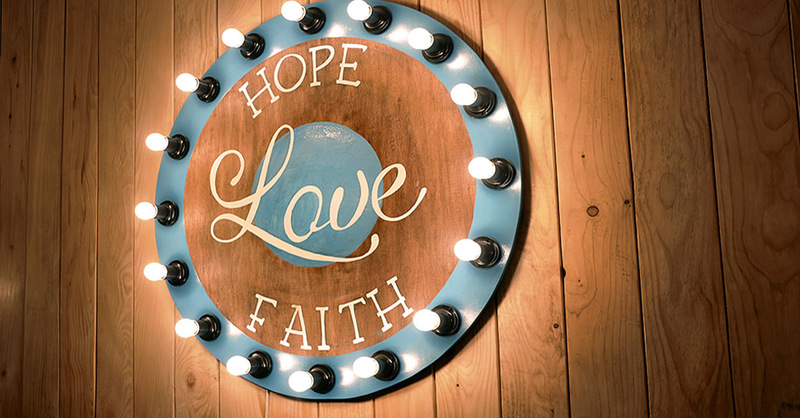 Upper Room is a devotional magazine that comes out every couple of months. "Miss Read," "The Magical Cat" series and the old Perry Mason book by Erle Stanley Gardner are old friends that I come back to time and again. I'm also finishing up "Becoming Michelle Obama," which a friend loaned to me and I highly recommend. I hope you take some time in your life to do some reading! Bonus points if you hold the "real" book in your hand and inhale the scent! Every winter it seems my skin suffers from dryness. I get terribly itchy and my hands stay dry and chaffed. This winter I have combatted this situation by using shea butter soaps and creme and english lavender soap. Now, every body and skin situation can be different so I can't guarantee that these soaps and cremes will help your skin dryness, but I can tell you that my skin has not been as dry this winter since I have used these products. I love the relaxing and calming scent of Yardley London english lavender soap and use it throughout the year. It is soft on my skin and calming to my senses. I discovered shea butter products back in the Fall when I purchased some soap at a conference I attended. I immediately noticed how wonderful it felt on my skin! It was moisturizing rather than drying. I couldn't find the same soap locally, but I have found other products that contain shea butter like "Dove Purely Pampering Shea Butter beauty bar." This soap smells lovely and is kind to my skin. The same is true of "A Thousand Wishes 24 hour moisture Ultra Shea body cream" by Bath and Body Works. This creme was a Christmas gift awhile back and I absolutely have adored its delicate scent and the way it moisturizes my skin. I'm not trying to promote any specific products here, but I just know I'm looking for the words "shea butter" on future soaps and cremes when I buy them. I've never had a decorated laundry area in any of the other houses we have lived in over the years. And, it has taken me 16 years in this house to get one! But, my laundry area is coming together and I look forward to sharing it with you when it is completed. I have already shown you some of my DIY homemade laundry signs I created awhile ago. 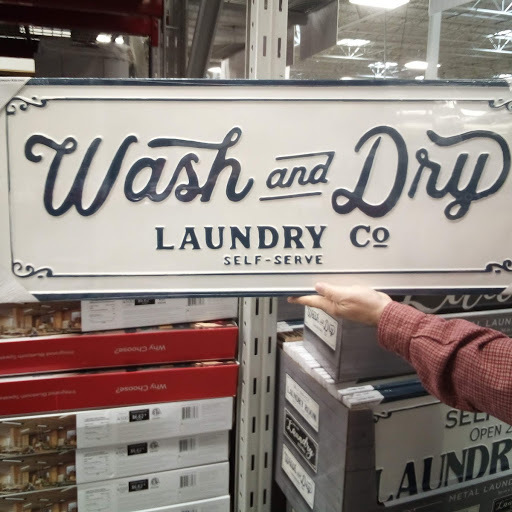 The Mr. and I found this laundry sign you see in the above pic at Sam's Club recently and the Mr. encouraged me to get it. So, I did! Sam's Club had quite a selection of laundry area signs at the reasonable price of around $15 so if you are looking to decorate your laundry area, you might want to check out Sam's Club. Who doesn't like yummy food?! And one of my food favorites is this delicious looking (and tasting!) 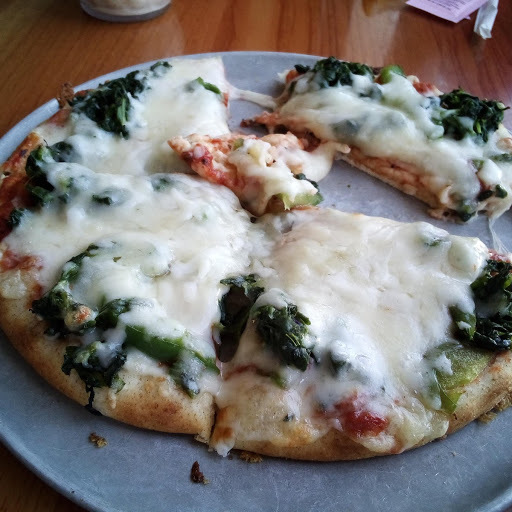 Pita Pizza topped with spinach and green pepper. I enjoy this dish at our local Apollo Flame restaurant located on Hendersonville Rd. here in Asheville. If you are local, check them out! If you are not local, I'll bet there is a restaurant in your area that would make a pita pizza for you. I find these pizzas to be "lighter" than the usual type pizza and perfect for one person. I top mine with lots of healthy veggies which makes me feel better about eating pizza! 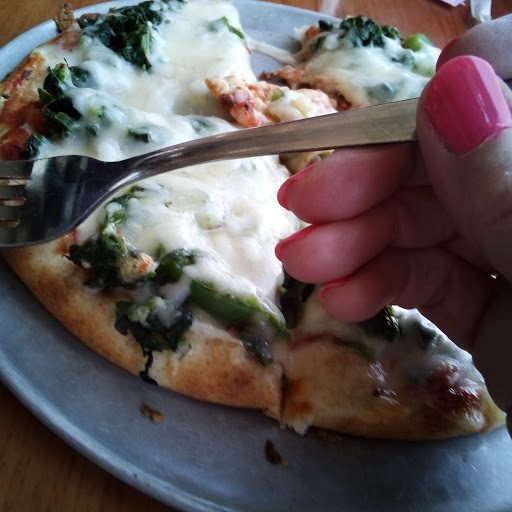 And, I get bonus points for eating pizza with pretty nails! So, these are things I'm delighted to share. How about you? What would you like to share? Please leave a comment and tell me. I love hearing from you! And, I would also love it if you would follow me by email. That way you will never miss a post. Just look in the right-hand column of the blog and you will see where to type in your email. Be sure to respond when you get the verification email. That's it, so easy! Hi Debbie! Your nail color is very pretty. It looks like the Pantone color of the year! I have not had a manicure or pedicure in a salon, might have to put a manicure on my list! Your necklace and earrings are a beautiful shade of blue. I can see why you chose those and look forward to seeing them styled! I'm with you on the 'real' books. I love reading and like holding an actual book! I try to read each day too. Dry skin...oh my yes, that is a constant battle in the cold weather. I have been using oils more and they seem to help. That pizza looks wonderful, and would be easy to duplicate at home. Great idea using pita bread, and it's really tasty when it's baked! Very enjoyable post! It's always interesting to see what you're up to! I haven’t figured this retirement thing out yet! I feel like someone pressed the pause button on my life, but I'm only three months in. I'm really involved with things with my mom, but once things are sorted out there, I need to give some thought to what this next chapter of my life will be. I had it figured out, I thought, before retiring, but it is still evolving! Way to go girl. Pampering is a much needed selfcare art. Glad you're cultivating it. 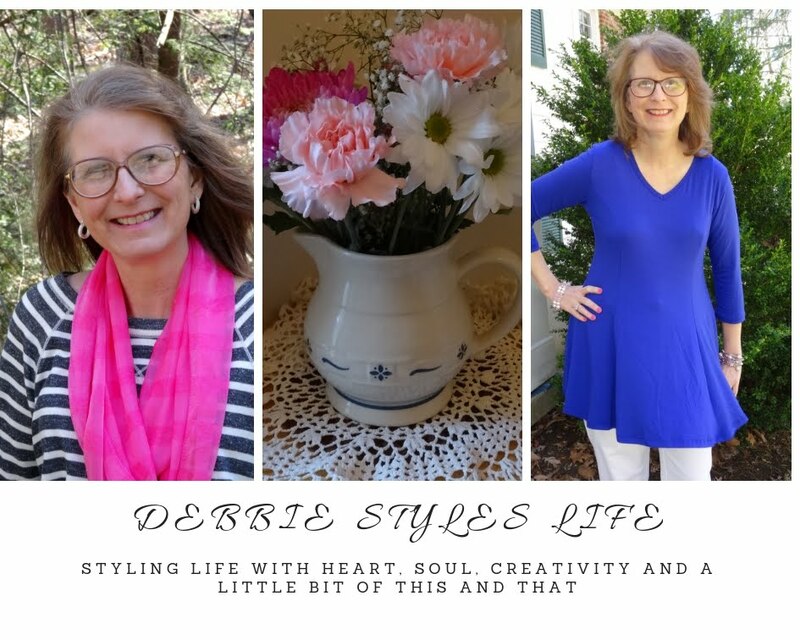 Debbie, I enjoy it so much when you write a blog post such as this where you share some of your favorite things. It gives me ideas about things I might enjoy too. I have found favorite authors from books you have shared, and I plan to try some products with shea butter since my skin is also very dry during the winter and early spring. 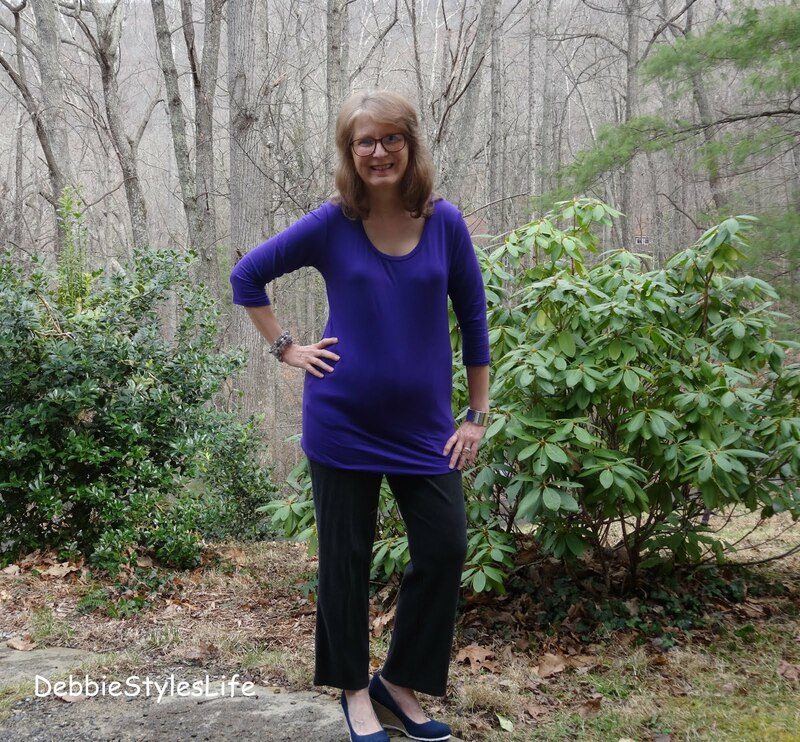 Your post reminds me to notice the small things that bring joy and delight. You look so happy and refreshed in these pictures! Here’s to taking time for pampering, reading and all your suggestions. Here’s to taking care of ourselves!!! I had not noticed that my nails were the Pantone color of the year! I was looking for a shade of pink and this was the closest we could get to that I like in the selection available. It's a pretty color and seems to match my clothing choices well. I hope things are going well with your Mom. Retirement takes awhile to figure out, so hang in there. I'm two years in and just beginning to "find myself" in this new part of life. I love having the time, though, to try out new things and have quiet time to myself. Thank you, Nancy. Self-care is very important and I think we women don't do enough of it!! Appreciate your encouragement. So happy you like the post, Sharon. I do try to find pleasure in the big and small parts of life! Hey Laura: I do feel refreshed after doing some self-pampering. It's good for the soul! !